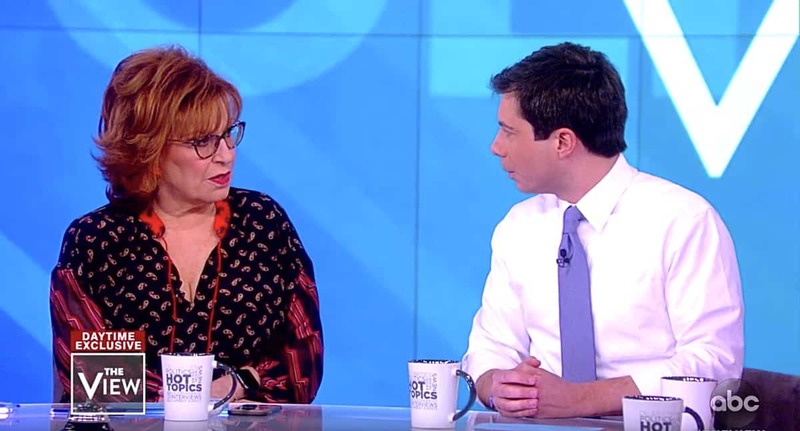 Gay South Bend, Indiana mayor Pete Buttigieg, who last week announced his intention to explore a run for president in 2020, sat down with the ladies of The View on Thursday. Buttigieg talked about his experience as a mayor, his time serving in Afghanistan, his position on Israel, and why he thinks someone from his generation (he’s 37) is qualified to be Commander in Chief. He was also asked whether or not America’s ready for a gay president. Is America ready for its first gay president?